Highly regarded in Traditional Chinese Medicine (TCM), Schizandra Berry Fruit has vast history of medicinal use used for thousands of years. 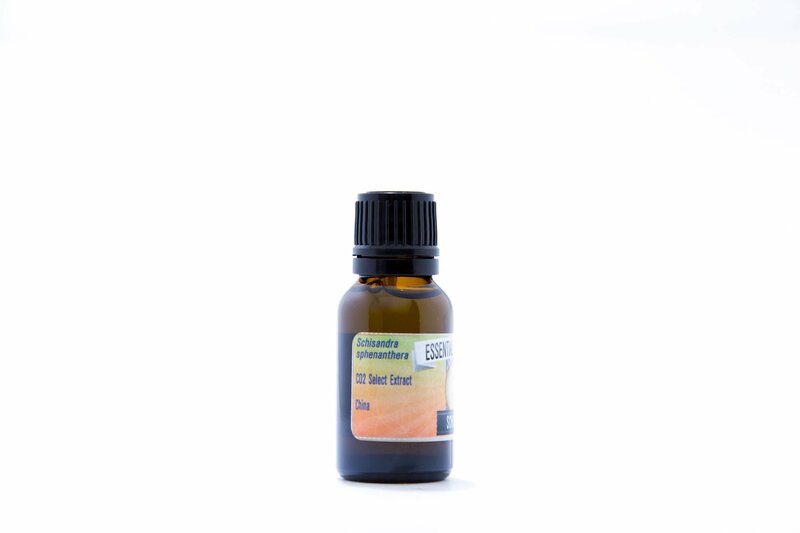 Aromatic Scent: Bitter, sweet, astringent, and earthy medicinal extract. 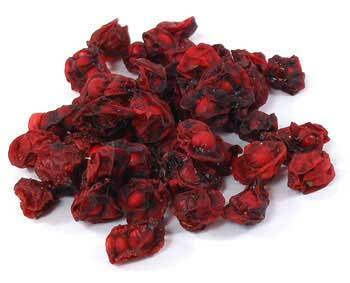 A potent berry with a vast history of medicinal use, Schisandra berry fruit has been highly regarded in TCM as a potent tonic for thousands of years. According to Chinese philosophy and research, Schisandra works on all twelve meridians and contains all five flavors – bitter, salty, sweet, spicy & sour. Known as “wu-wei-zi” or “five flavored fruit” in China, Schisandra has been used to increase chi in the body while moistening & beautifying the tissues. Schisandra is an excellent tonic for the skin and it is said to cause complete skin rejuvenation when consecutively ingested for 100 days. Schisandra fruit is also an aphrodisiac and has endocrine tonifying properties. Mentally, Schisandra promotes greater clarity and focus. It helps to support phase 1 and 2 liver detoxification which indirectly enhances skin quality. The ancient Taoists revere it as a powerful longevity tonic and it has been used in many traditional herbal formulations. 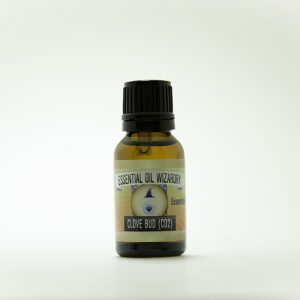 Said to counter effects of fatigue and aid in building prana stores in the body. I have enjoyed using this extract in warm stews, soups or cold beverages to add to the medicinal value of my food. Also nice infused to my favorite skin tonics, body care (ie. soap/shampoo) to add to vitality of the product. Powerful extract of an ancient medicinal herb! 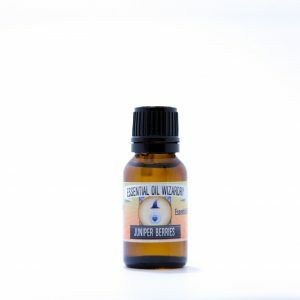 – Dilute in skincare products (2.5 – 5%) to assist in soothing and tonifying the skin. – Use 1-2 drops of pure extract in culinary preparations. – Can use the pre-formulated tincture at ¼ dropperful sublingually. When used topically, the extract will stain clothes & skin! Very strong flavor, may be off-putting to sensitive individuals. Chemistry: Alpha-pinene, camphene, beta-pinene, myrcene, alpha-terpinene, limonene, terpinene, p-cymene, thymol methyl ether, bornyl acetate, citronellyl acetate, linalool, terpinene-4-ol, alpha-terpineol, geraniol, borneol, citronellol, benzoic acid, beta-elemene, alpha-ylangene, cuparene, sesquicarene, beta-chamigrene, alpha-chamigrene, shamigrenol, beta-bisabolene, ethyl-benzyl-ether, alpha-santalene, clovene, beta-caryophyllene, beta-selinene, thyjopsense, santalol, alpha-santalol, nonylphenol, 1-methyl-4-methylethenylcyclohexene, phenyl-2-propanone, isolongifolene.